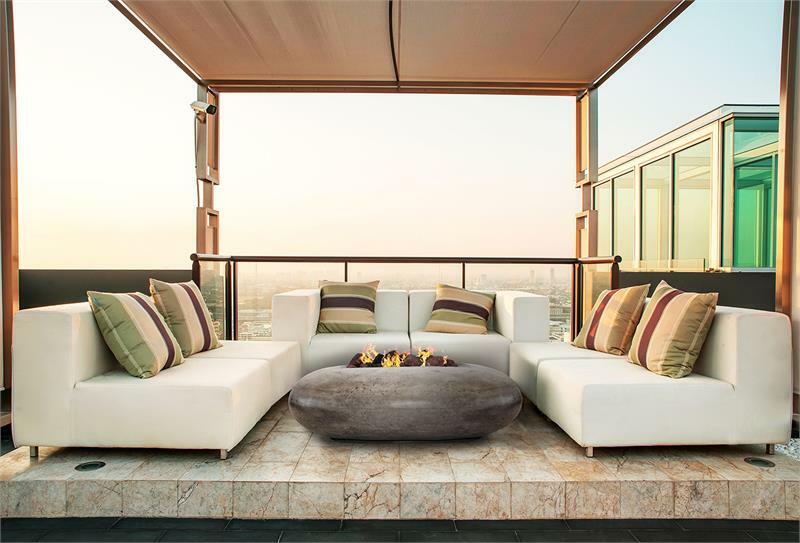 The Pebble Beach Fire Pit Table provides an outdoor retreat of warmth and ambiance. 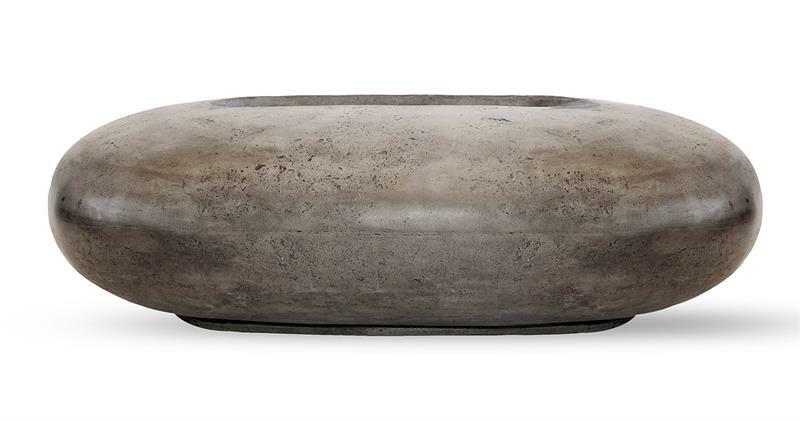 Each table has been hand-crafted using our custom patina finishing process, guaranteeing a one-of-a-kind creation with subtle variation. 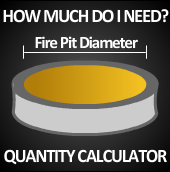 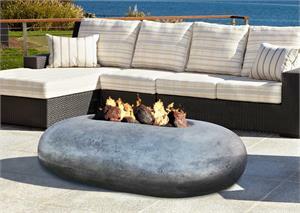 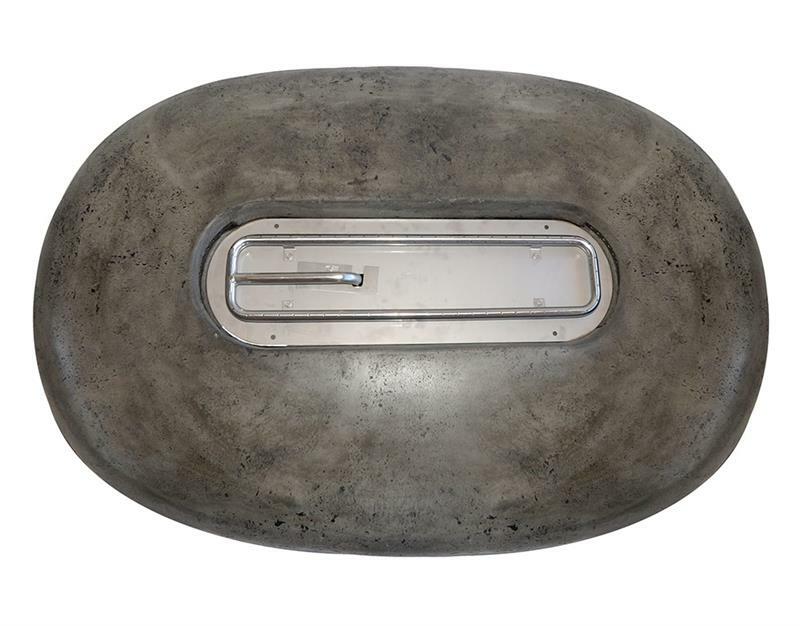 The Pebble Beach Fire Bowl was designed with modern luxury in mind. The unique pebble shape and natural curves displays fire in a more artistic variation.